Winter time is skiing time! 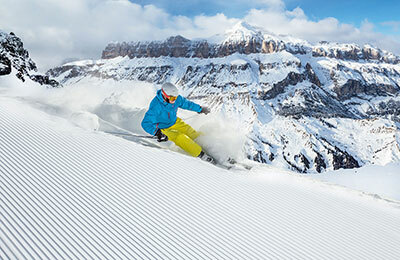 During the colder months, Val Gardena is transformed into a wonderful skiing paradise for young and old. Our guests can simply clip on their skis right in front of the hotel and off they go! 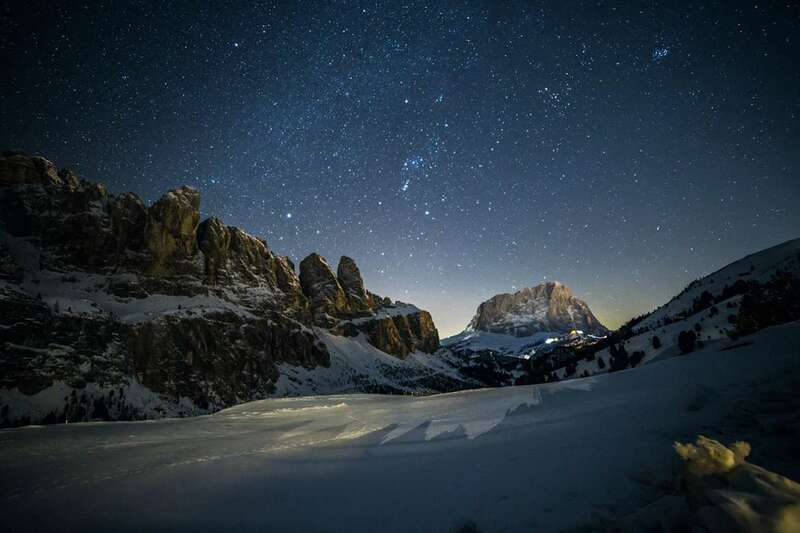 The Hotel Freina is located directly at the foot of the Ciampinoi piste and so is right in the middle of the Sellaronda, the circuit which goes around the Sella mountain range at the heart of the Dolomiti Superski paradise. 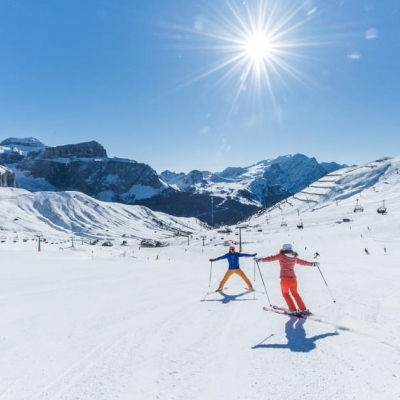 You will find the longest, most wonderful ski slopes, the gentlest and loveliest descents, 12 ski resorts, the very latest cable car technology, 1,200 km of prepared ski runs, sun, fun and adventure. 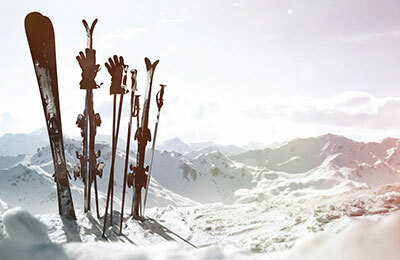 Best of all: in the morning you can set off on skis straight from the hotel and in the afternoon you will return right to our doorstep! 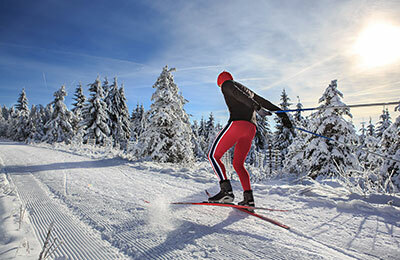 In Selva the cross-country skiing trails in Vallunga/ Langental offer ideal conditions for cross-country skiers. 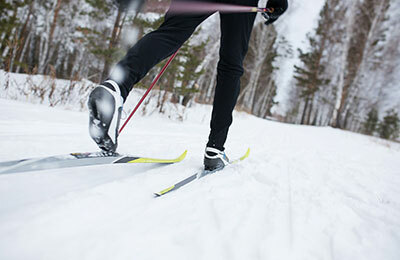 Whether you prefer skate or classic skiing, the cross-country trails offer a total of 12 km of perfect terrain for either technique. 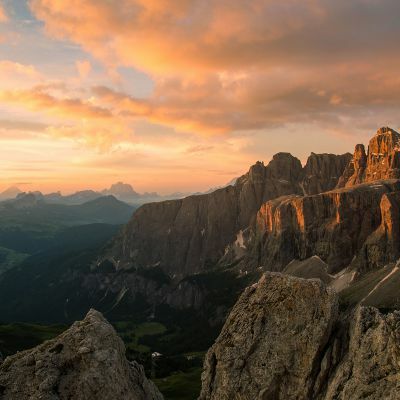 The Vallunga valley is located in the Puez-Odel nature park, northeast of Selva. 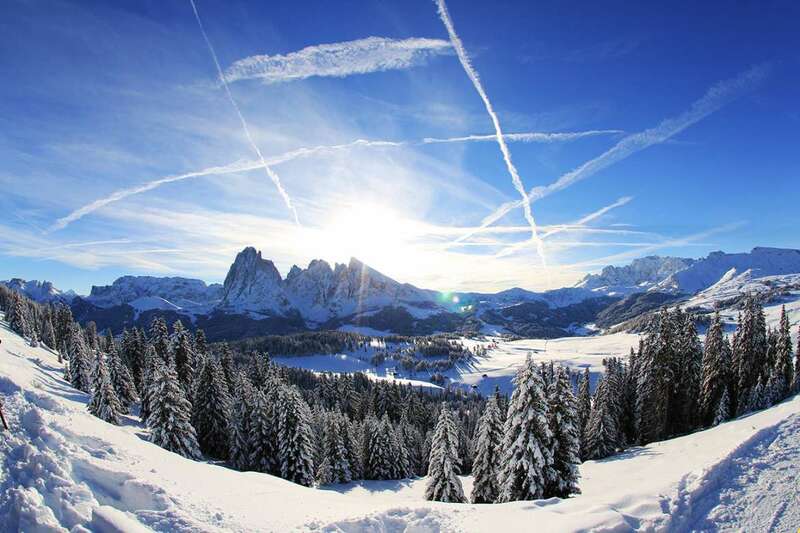 At the starting point of the trails you will find a branch of Selva’s skiing and cross-country school which offers cross-country ski hire. 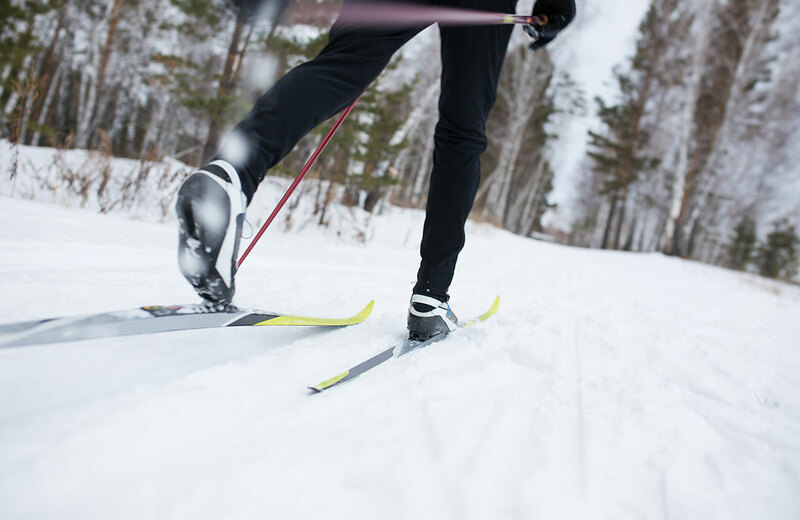 In the initial flat section there are 1, 2 and 3 km cross-country trails, signposted in blue and green, ideal for beginners and highly recommended! 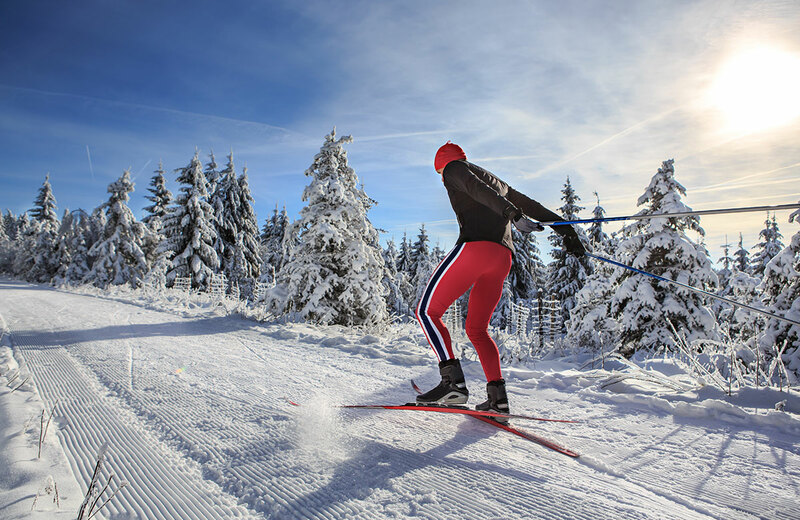 For more experienced cross-country skiers there is a 5 km workout trail, signposted in red and also accredited for national cross-country ski races. For an even longer cross-country ski circuit (black signage) it is possible to traverse the entire valley on a 10 km long loop amid the fantastic mountain backdrop of the Stevia and Chedul ranges, all the way to the “Pra da Ri” meadow. 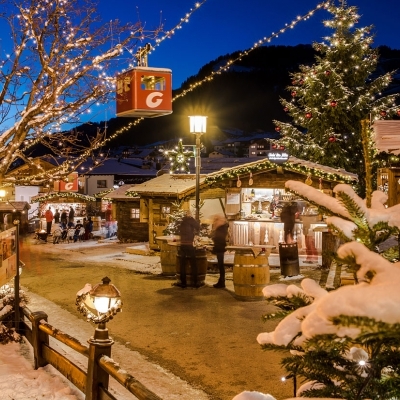 Vallunga is approximately a 20-minute walk from the hotel. You can park your car behind the Carabinieri training centre. 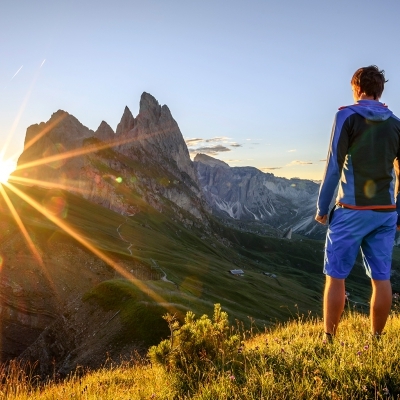 A peaceful hiking trail also runs through the centre of the valley. 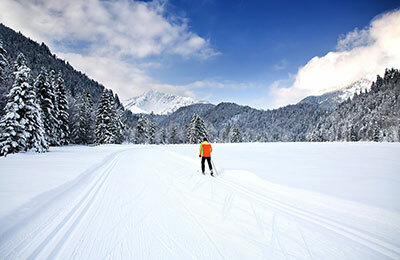 S. Cristina also has plenty to offer fans of cross-country skiing. 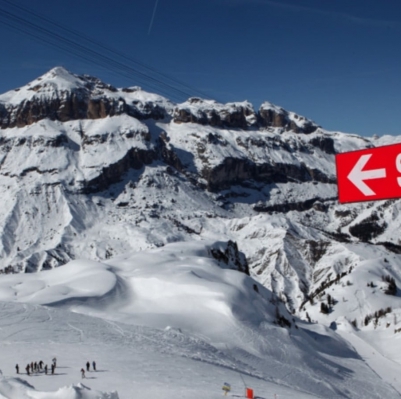 On Monte Pana you will find various ski trails surrounded by fantastic panoramas. 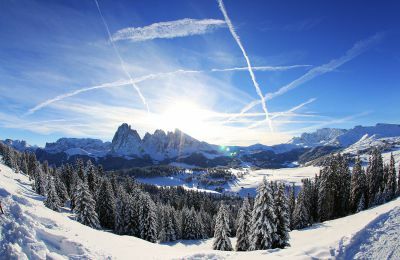 The nearby Alpe di Siusi, Europe’s largest alpine plateau (accessible by cable car from Ortisei), is another paradise for ambitious cross-country skiers. 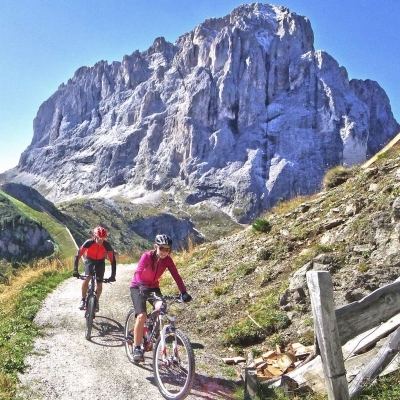 There are over 60 km of well-groomed cross-country trails to tempt you and they offer superb panoramas. 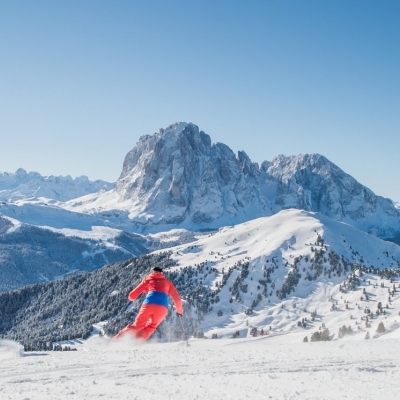 The famous ski schools in Val Gardena offer a comprehensive range of programmes all through the winter season: courses in skiing, carving, snowboarding and cross-country skiing, ski races for visitors, guided ski tours and much more. 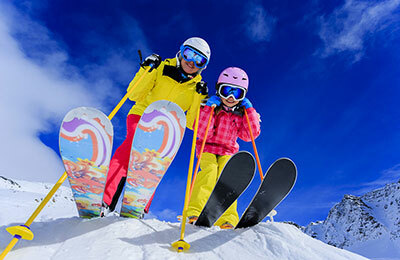 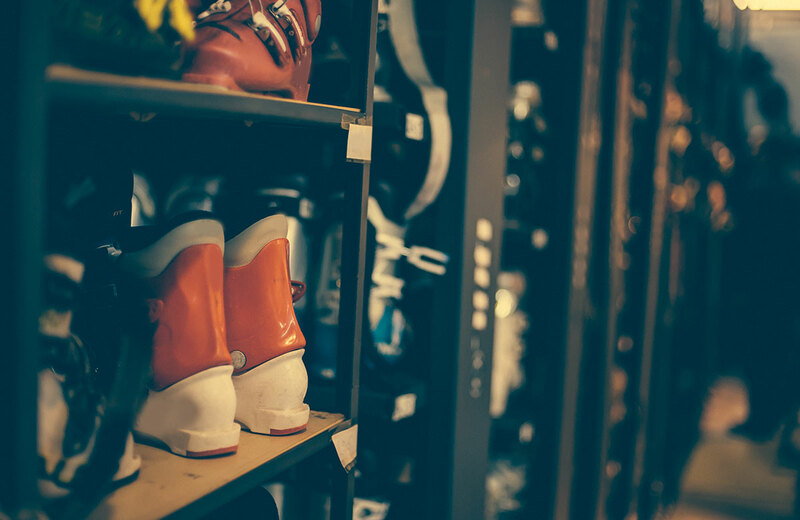 Courses are offered according to age and ability, for children, recreational skiers and also really ambitious, skiing experts. 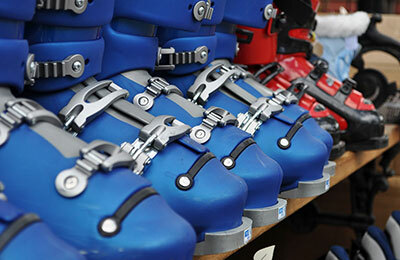 TONI’s ski hire & repair service in the centre of Selva, close to our hotel. 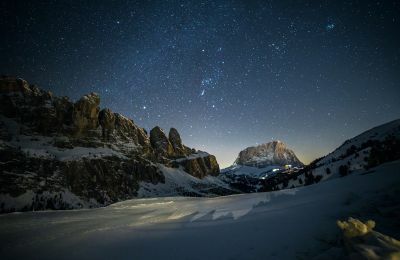 Thanks to its connection with Dolomiti Superski, the world’s largest ski circuit, and the nearby Alpe di Siusi, Val Gardena is a magnet for all winter sports fans. With the Dolomiti Superski ski pass you can use any of the Dolomite ski lifts, giving you access to 500 km of interconnected pistes around the Sella mountain range and a total of 1,220 km of slopes across 12 ski resorts.